Now its time to celebrate, we have been waiting for this moment! There will be live radio broadcasting, face painting and free giveaways. 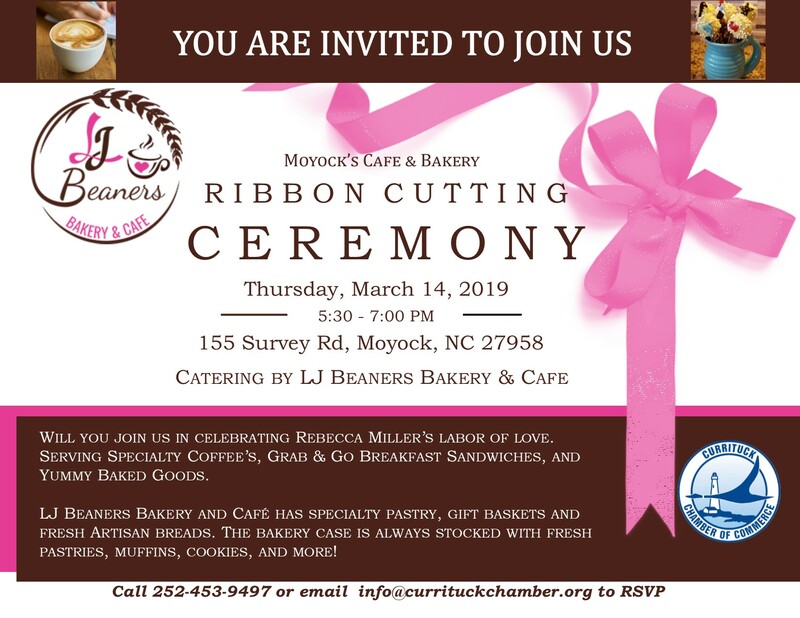 Please join us to welcome owner Rebecca Miller and her hard-working staff.